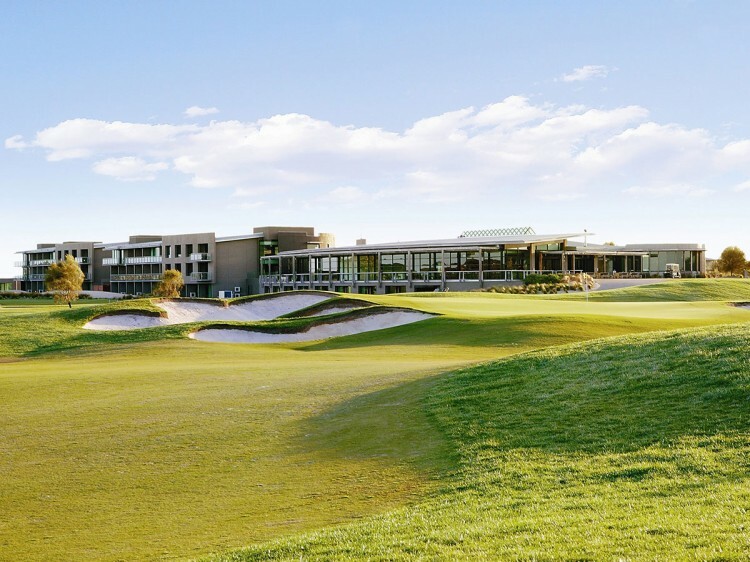 Perched on the northern headland of Torquay at the start of The Great Ocean Road, Peppers The Sands Resort is a contemporary, premium golf resort destination. 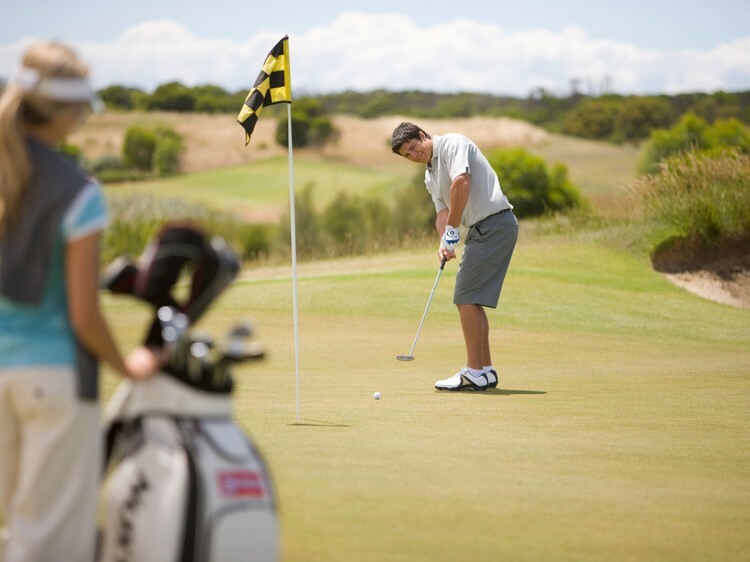 Its interconnecting buildings with modern Torquay accommodation offer spectacular views of the surrounding greens, sand dunes and cliff-faced coast. Peppers The Sands Resort features spacious rooms with sweeping views, designer fittings and stylish furnishings. 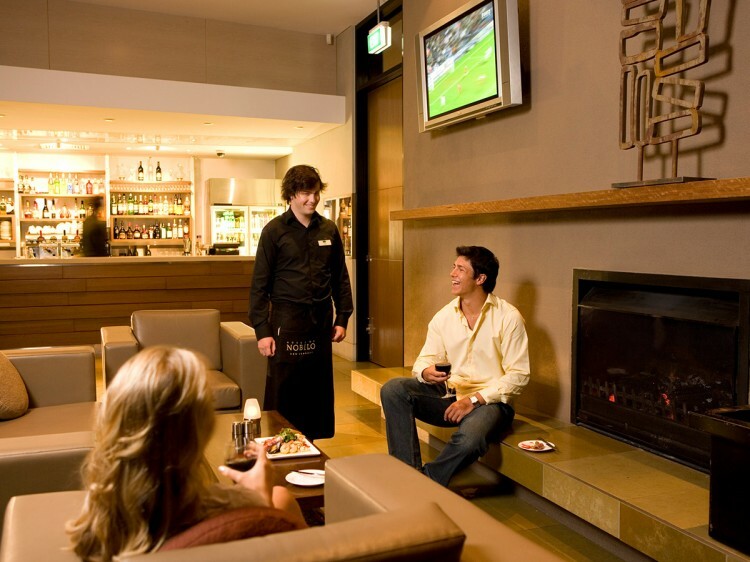 The plush sofas in front of the fire at Hanners Restaurant are reminiscent of a fine Torquay Hotel.